builds that trigger automatically when someone does a commit in the corresponding Git repo. 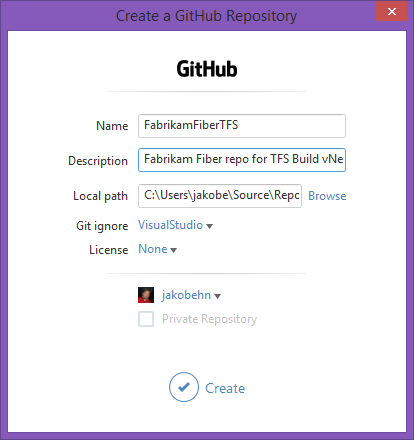 First, you’ll need a GitHub repo of course. 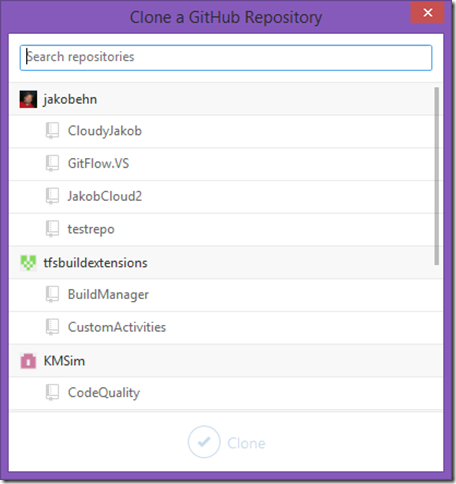 ones, right inside Visual Studio. 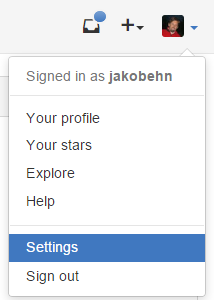 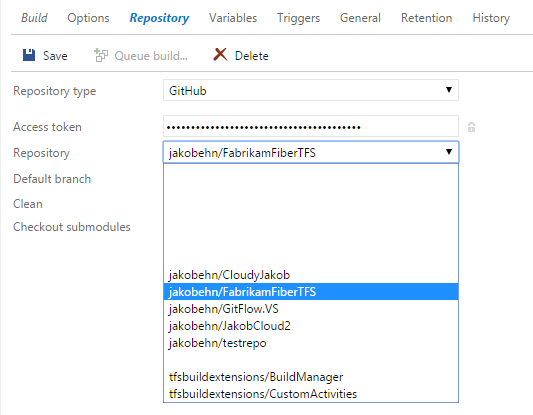 NOTE: In order to configure triggering CI builds, you must have admin permissions on the GitHub repo. 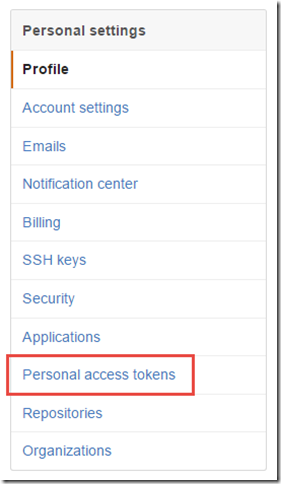 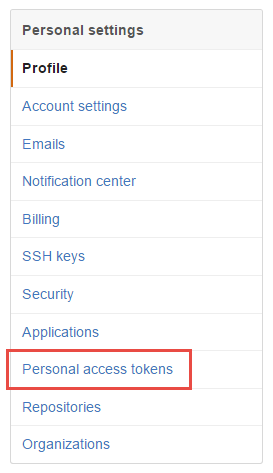 Save it, and the copy the access token that is displayed. 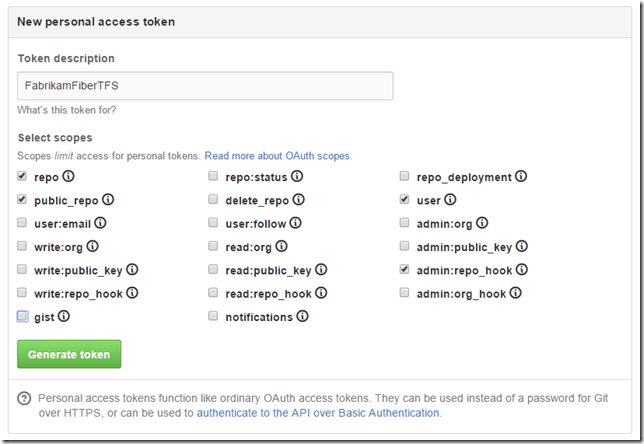 for all your GitHub repos, if so you need to remember this access token. 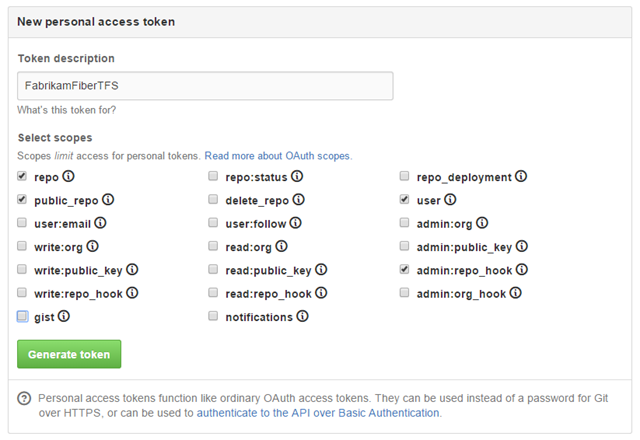 You will also be able to select which branch that should be the default branch. 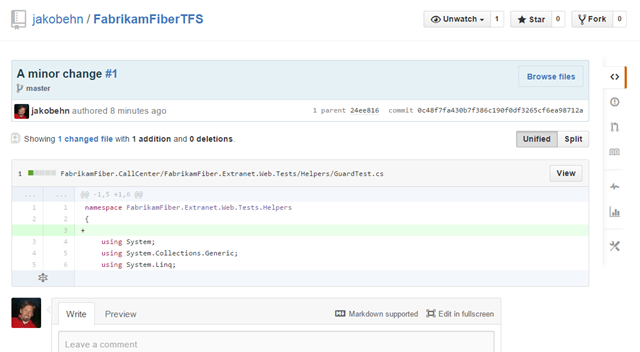 definition will now use the repo_hook permission against your GitHub repository to respond to commit events. 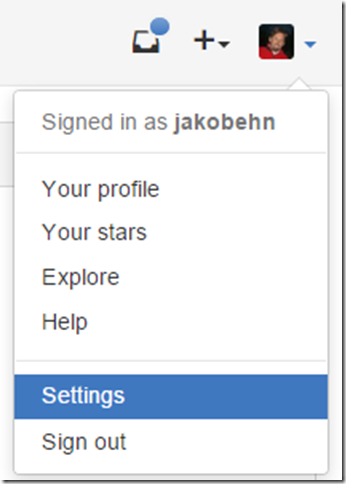 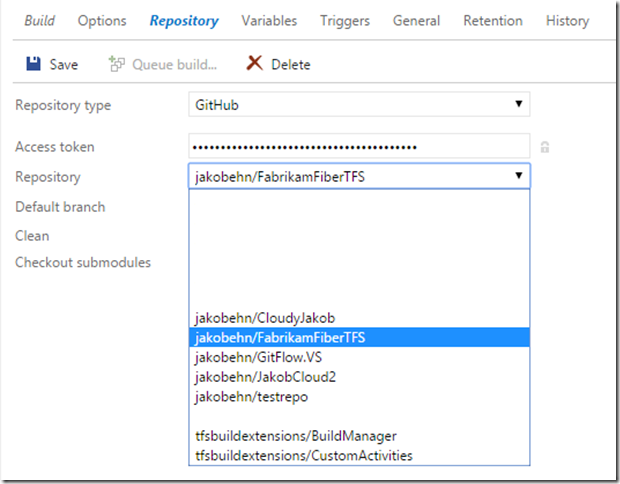 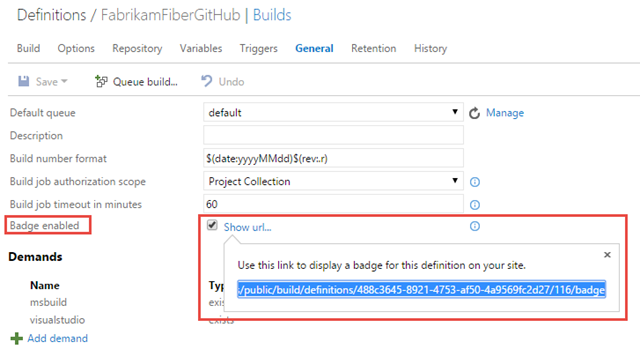 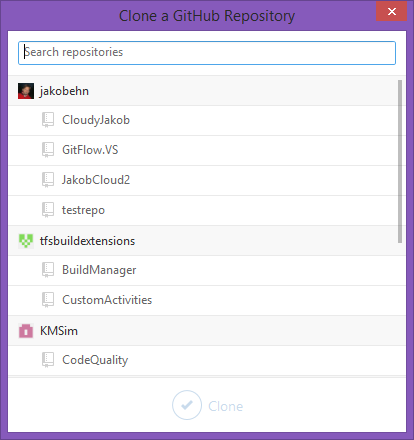 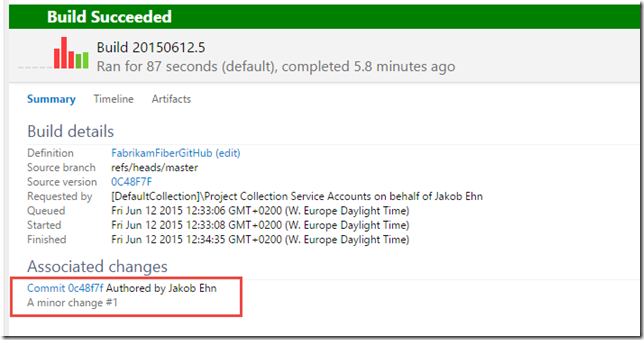 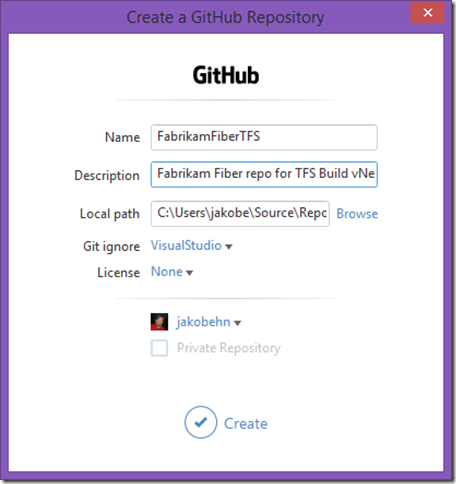 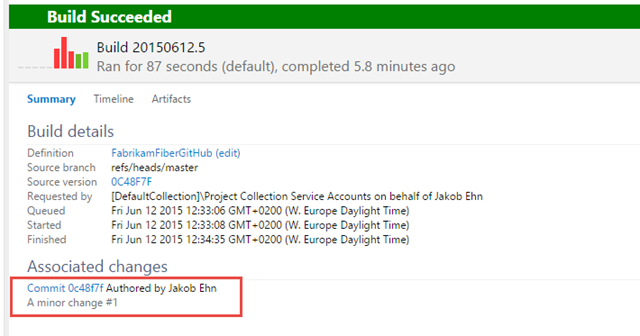 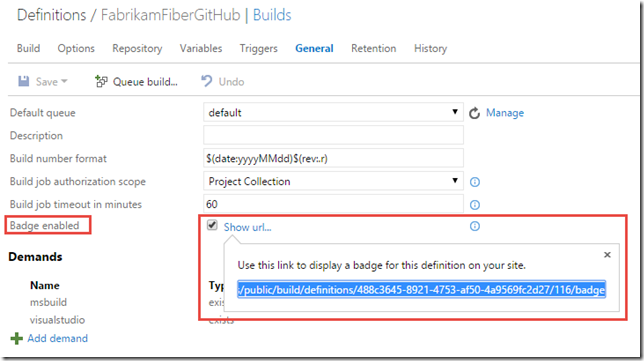 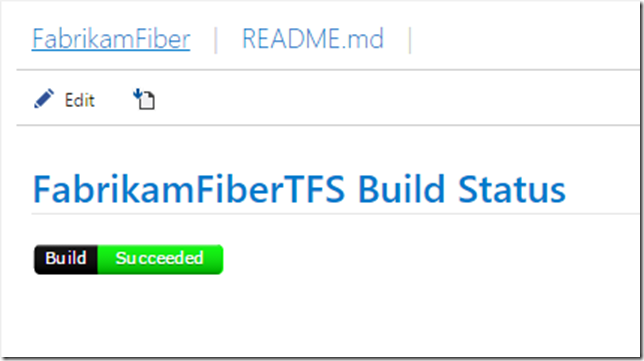 Save you build definition, and commit a change to your GitHub repository. A new build should be queued almost immediately.